Grow Your Revenue and Make A BIG Impact! is your advisor prospecting focusing on these? is this poisoning your sales? Hi, I’m Scott Keffer and I show veteran financial advisors how to 2X, 4x and even 10x their results. My business – and my life – changed after I had FAILED out of the financial services business. 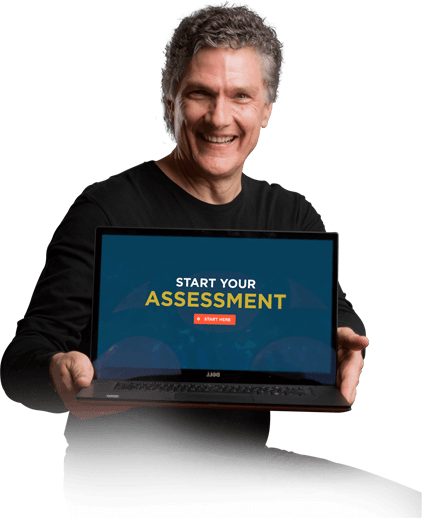 Take Scott’s One-Minute Advisor Marketing Self-Assessment!